Fancy yourself a bit of a soldier? 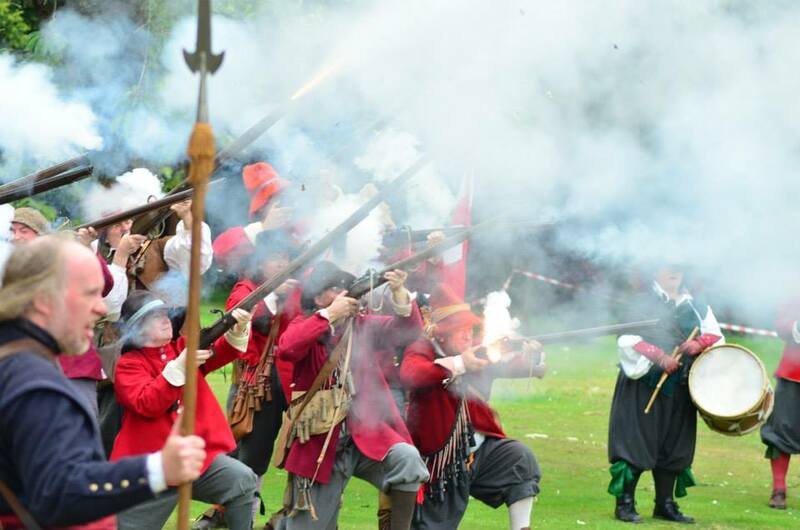 Rawdon's Regiment are coming to Daffodil Weekend! It is Spring 1643 and England is divided between followers of King Charles I and the Rebel Parliament. Sir Marmaduke Rawdon’s Regiment of Foote has made a daring raid into Parliament Territory and reached Thriplow, just a stone’s-throw away from the City of Cambridge, constituency of a certain Colonel Cromwell. 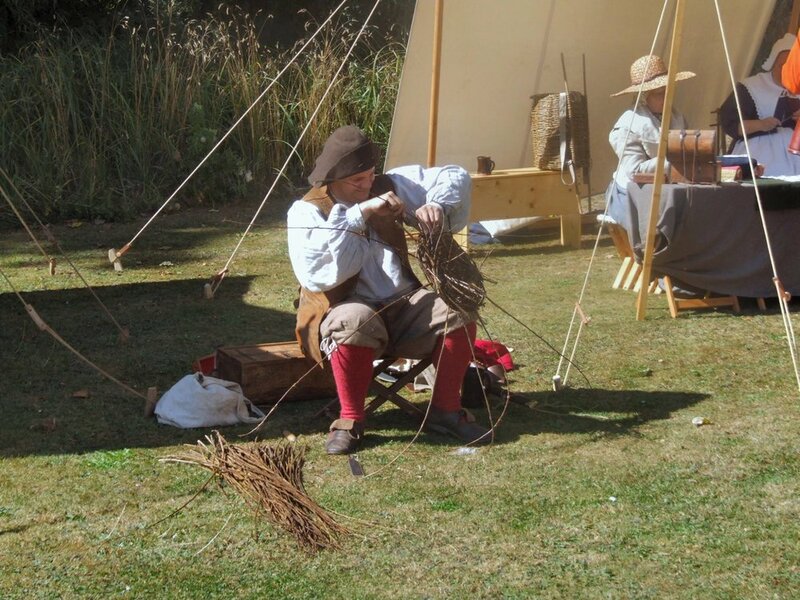 The soldiers have set up camp in Thriplow while they prepare for war and train their recruits. Come and visit the soldiers and civilians, try on the armour and have a look at the weapons. Watch the Regiment performing Displays of Drill, Musket Firing, and Pike Fighting as they prepare for war. New recruits are especially welcome, and younger soldiers will have the opportunity to learn how to be a Pikeman in King Charles’ Army. We look forward to seeing you, whether Royalist or Roundhead!